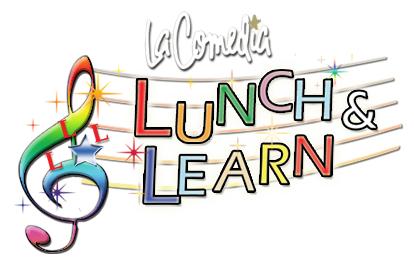 La Comedia's "Lunch & Learn" Children's Theatre's is a fun way to give kids their first "Task of Broadway." All tickets are just $10 and include a hotdog, apple souce, chips, cookie & a juice box. Based on the best-selling book series, Stanley folds his way around the world with his flatastic hijinks. Based on the life of John Chapman, Johnny Appleseed chronicles Johnny’s adventures in the early 1800’s as he travels through Pennsylvania, Ohio and Indiana, planting apple trees to feed the pioneers settling America’s wilderness. 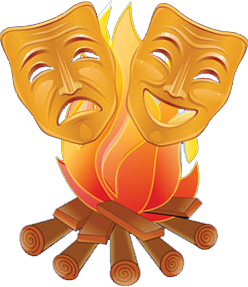 ‘Camp Comedia’ is an 8-day performing arts camp for student ages 7-17 exploring drama, music and dance. Taught by theatre professionals, the camp concludes with a live performance on the La Comedia stage. Our all-new Broadway Star Academy provides a unique opportunity for students ages 7 – 17 to experience a more advanced theatre workshop and perform in two live performance of Madagascar: A Musical Adventure Jr.